U.S. intelligence officials would not rule out the possibility on Tuesday that admitted National Security Agency leaker Edward Snowden has been meeting secretly with Russian authorities, who have given him asylum from U.S. prosecution. The subject of Russia dominated a House Intelligence Committee hearing, featuring testimony from the director of national intelligence, as well as the heads of the CIA, FBI, and Defense Intelligence Agency. DNI James Clapper told lawmakers it was "certainly a possibility" Russian intelligence services have spoken with Snowden, the former National Security Agency contractor whose disclosure of sensitive surveillance methods has caused a political uproar. "I would find it incredulous if they didn't," said Clapper, about any efforts to influence Snowden by the FSB, Russia's state security organization. Director of National Intelligence James Clapper on Wednesday asked classified leaker Edward Snowden and his accomplices to turn over any intelligence documents they have yet to make public, warning that terrorists and other foes were "going to school" on information from disclosures so far. Clapper spoke at a Senate hearing on the annual report of worldwide threats, and his opening statement outlined a series of crises and challenges around the world that he called the most significant he has ever experienced. 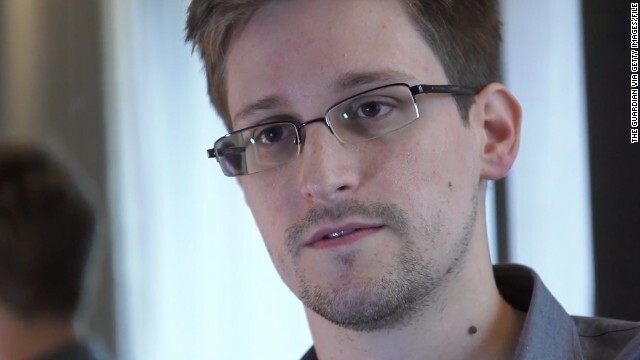 He said Snowden's disclosures have put U.S. intelligence operations and citizens at risk. Snowden, a former National Security Agency contractor, is in Russia seeking permanent asylum to avoid U.S. criminal charges over the leaking of classified documents that exposed surveillance programs, including the collection of phone records for possible use in terrorism investigations. 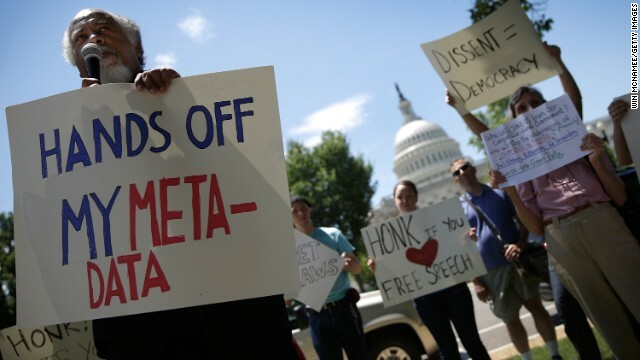 Some U.S. technology giants are asking the Obama administration and Congress to rein in government surveillance. 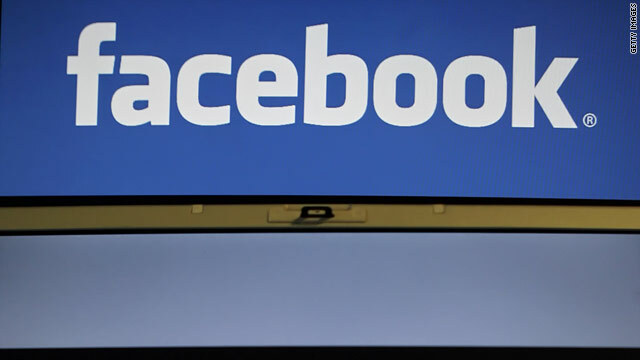 Facebook, Apple, Twitter, Google and Microsoft are among the companies signing an open letter arguing that surveillance has gone too far. The companies say they're improving encryption and fighting to limit surveillance requests, but they're also asking for new legal changes to limit surveillance. This comes after recent revelations from documents leaked by former National Security Agency contractor Edward Snowden. His leaks have lifted the veil on the agency's vast surveillance databases, many of which are part of programs with intelligence agencies in other countries. The aim, the NSA and other agencies say, is to prevent terrorism and protect security. The U.S. ambassador to France met with French diplomats Monday over allegations that the National Security Agency intercepted more than 70 million phone calls in France over a 30-day period. Ambassador Charles Rivkin was summoned to the French Foreign Ministry in Paris after the details of the alleged spying appeared in the French newspaper Le Monde. "These kinds of practices between partners, that violate privacy, are totally unacceptable," French Foreign Minister Laurent Fabius told reporters at an EU foreign ministers meeting in Luxembourg on Monday. "We must quickly assure that these practices aren't repeated." 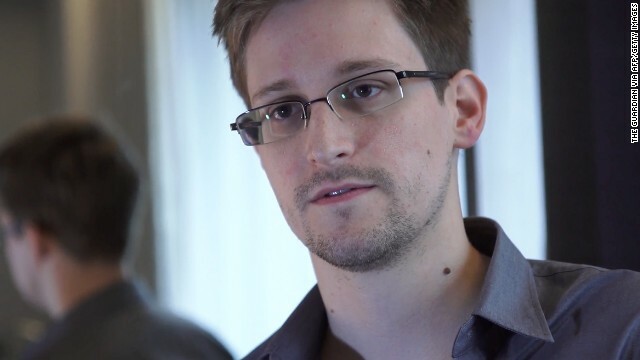 (CNN) - It was with a heavy heart that I heard Edward Snowden has been granted, and apparently accepted, temporary asylum in Russia for one year. Short of locking him naked in solitary confinement as an example to other leakers, as was done to Bradley Manning, Russia is exactly where the American intelligence community wants Snowden. How better to discredit Snowden's warnings of the threat posed to civil liberties by our ever-growing surveillance state than to ceaselessly point out that he has found sanctuary in the arms of the FSB, the successor to the KGB? I suspect this latest development will nix any possibility of reform of domestic surveillance operations coming out of the House Judiciary Committee. U.S. law enforcement officials said Russia’s decision to grant temporary asylum to intelligence leaker Edward Snowden wasn’t a surprise, since Russian authorities had signaled their plans in previous public statements. The FBI and its counterparts at Russia’s FSB security agency have held talks in recent weeks on the former National Security Agency contractor, who left the main Moscow airport on Thursday after a month in diplomatic limbo. But U.S. law enforcement officials said they never expected the lower-level talks would decide Snowden’s status in Russia or lead to his return to the United States to face espionage charges. Snowden has admitted leaking secret documents to media outlets that detailed NSA anti-terror telephone and e-mail surveillance. Some people view him as a patriot who exposed government over-reach while others say he should be prosecuted. CNN's Barbara Starr reports on the similarities – and differences – between Bradley Manning and Edward Snowden. Last month, when Edward Snowden began leaking highly classified documents to the press, many Americans were shocked by what they read. I don't blame them. For years, the architecture of the programs designed to keep us safe have been a secret to all but a few members of the intelligence community and select legislators. The companies that were involved in these programs were under strict gag orders. And while members of Congress had the opportunity to be briefed on these programs, it would have been a crime, literally, for us to have talked about them publicly. As a result, when Snowden's leaks became public, Americans had no way of knowing the scope of these programs, their privacy protections and the legal authorities they were operating under. It was just Snowden and his documents on the one side and the government on the other, saying "trust us." Editor's note: Al Franken represents Minnesota in the U.S. Senate and is a member of the Democratic-Farmer-Labor party.